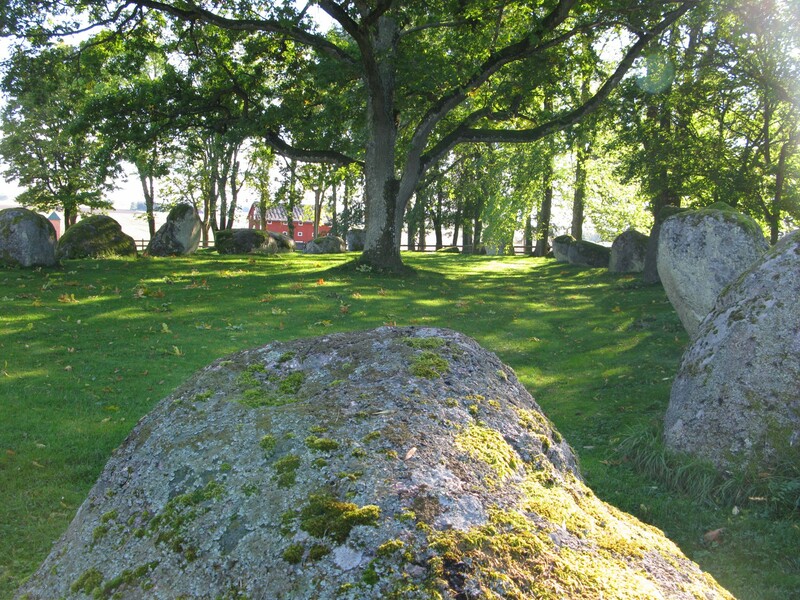 There are many places of interest at or near Rödjorna, such as “ the spiral of life”, old kloster ruins, prehistoric remains as stonecircles and an old typical Swedish harbour village Askersund. "The spiral of life” is a cult symbol that on a limited space represent a long and difficult journey and in earlier times meant to replace the traditional pilgrimage, which everyone did’nt have the opportunity to perform. This stone spiral is a powerfull meditation form that symbolizes the pilgrimage of life. 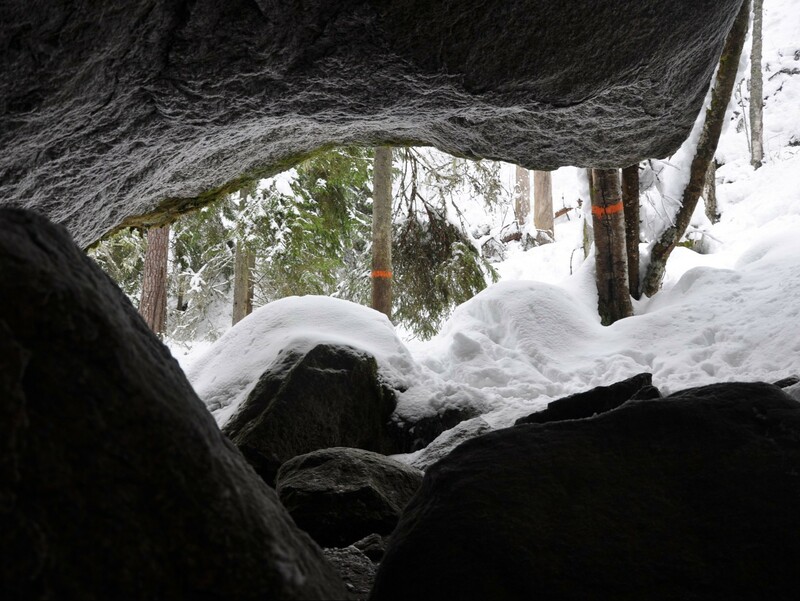 In the nearby National Park Tiveden are many old caves, the best known being Stenkälla, an old sacrificial site from pagan times. 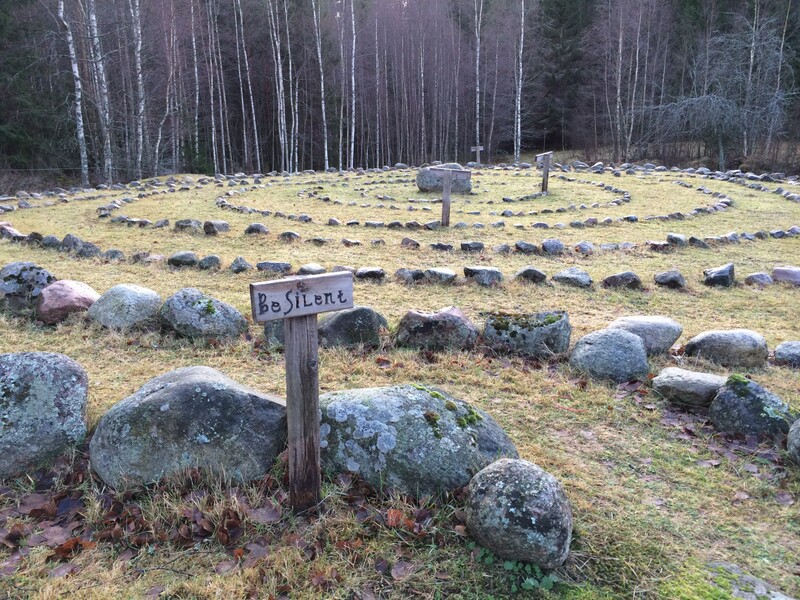 Many footpaths right from Rödjorna leads you to other spiritual places like the offering mountain ”Offerberg” and a ritual circle of stones ”Dommaring”.